Tasting Note: Delicate aromas of ripe stone fruits, honeysuckle and spiced orange. 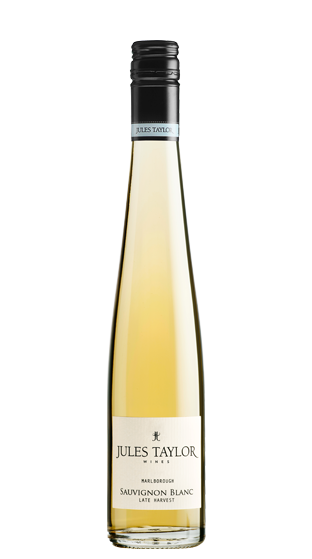 The palate is decadently sweet with concentrated flavours of mandarin, ripe nectarine and honey with hints of cloves. A soft line of acidity from its Sauvignon Blanc heritage cuts through the sweetness to balance the rich flavours to perfection. Luscious!